Luckily, on Sunday 6th January, self-proclaimed idealist and one of the North East’s finest storytelling comedians Tony Jameson has taken it upon himself to try and fix the world. His new show sets out to tackle issues such as Brexit, harassment, social mobility and ITV (Love Island, Celebrity Juice, Piers Morgan, remember?) in an entertaining but honest and thought-provoking way. Having enjoyed superb success with his debut sell-out show Football Manager Ruined My Life, the ‘comedian, podcaster, gamer, idiot’ has gained plaudits aplenty for his observational style and remarkably life affirming witticisms. 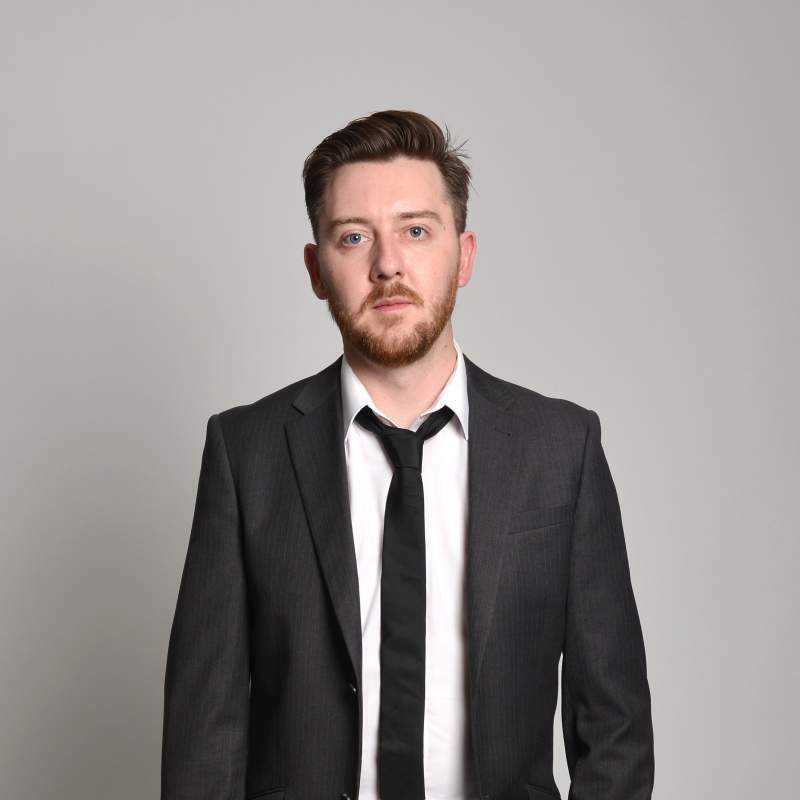 The timing for Jameson’s Idealist show couldn’t be better, and with people in New Year’s resolution mode, they’ll no doubt all flock to find answers to creating a better life from one of the hottest comedic talents in the UK right now.